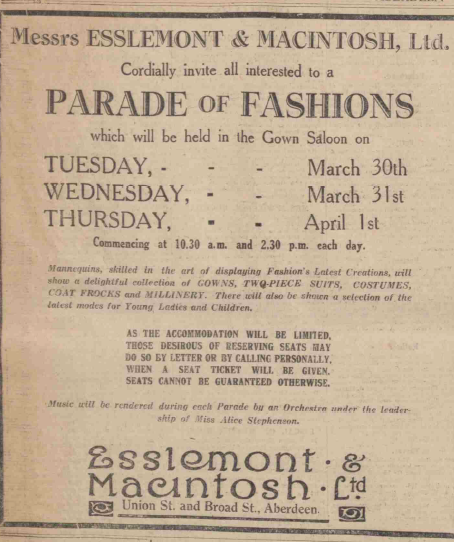 Today’s news of Esslemont and Macintosh’s potential revival as a thriving food and drink outlet has been welcomed by many who remember the department store fondly. 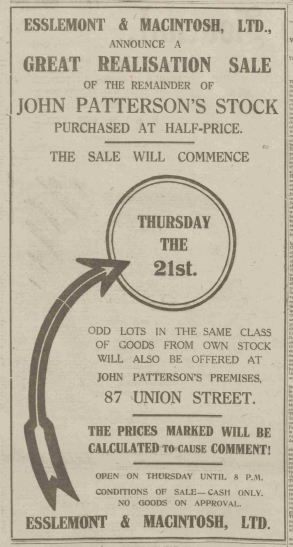 And, alongside an overview of its past, the P&J has dug out some old adverts from the archive which reflect the life and times of the store – and tastes in decades gone by. 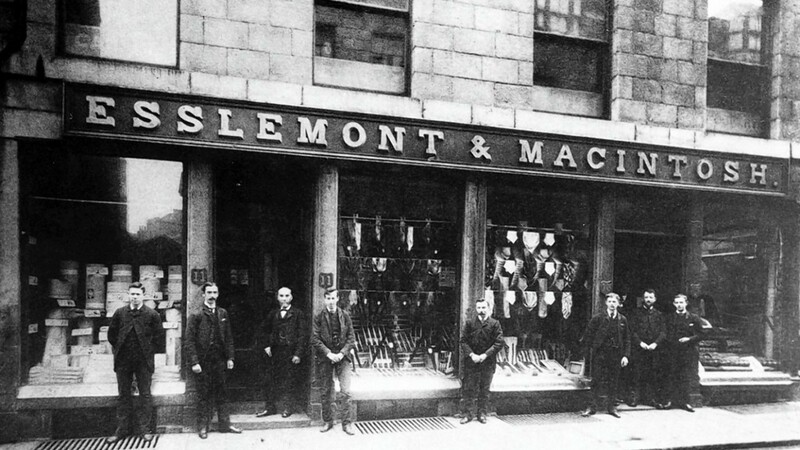 The business, which became a favourite spot for generations of Aberdonians, began life in 1873 when two rival traders decided to combine their operations. Peter Esslemont, a Lord Provost of Aberdeen, and William Macintosh staged a grand opening at their Broad Street premises that February to celebrate their new partnership. 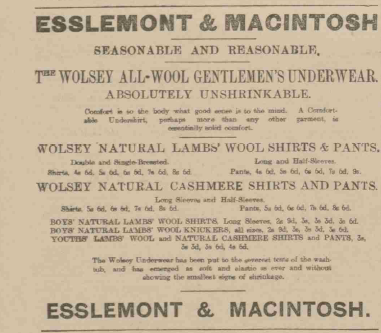 It was run by both businessmen until Mr McIntosh died in 1913, and it moved to its famous spot at 26-38 Union Street in the 1920s. The north-east institution became an integral part of the lives of those who worked for it as they formed an Esslemont and Macintosh ladies choir and cricket team, and gathered at an annual picnic. 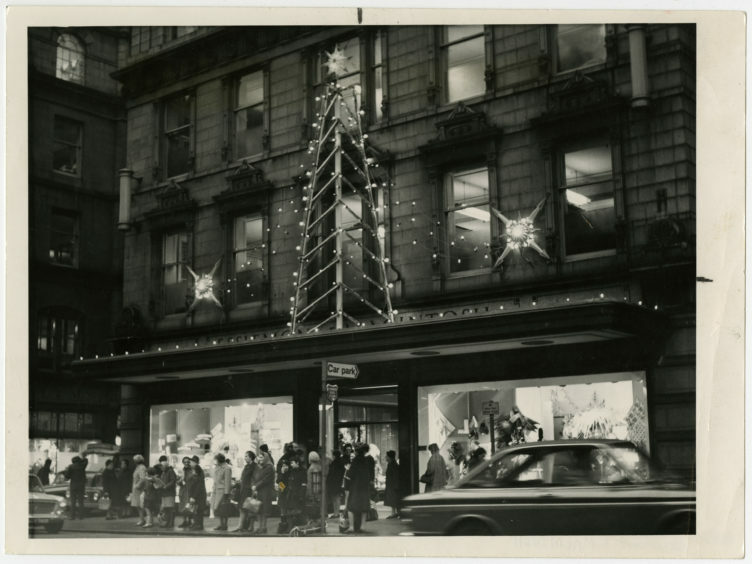 Many employees stayed for decades, with several surpassing 50 years of service, and customers were as fiercely loyal to the popular store. 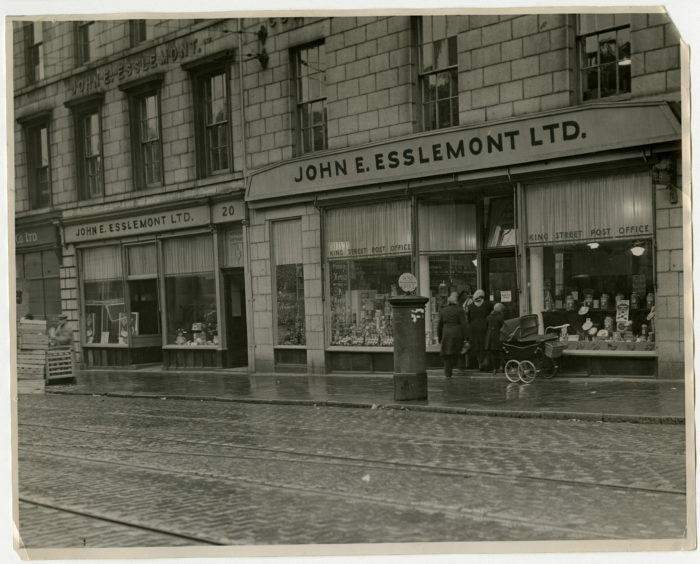 The store remained in the Esslemont family until 1997 when Norman Esslemont, the managing director and great-grandson of its co-founder, left following a disagreement about the direction of the business. 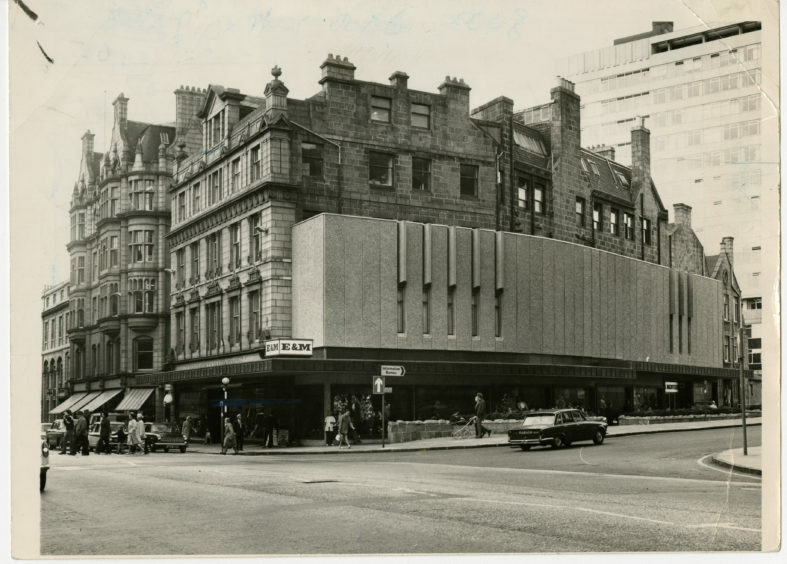 It was sold to department store chain Owen Owen in 2005, but the firm went into administration in February 2007 and 134 years of trading at the spot came to a close three months later.